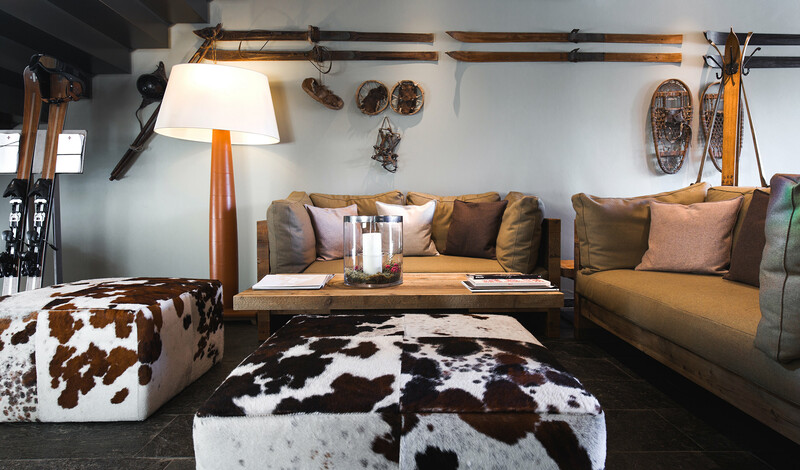 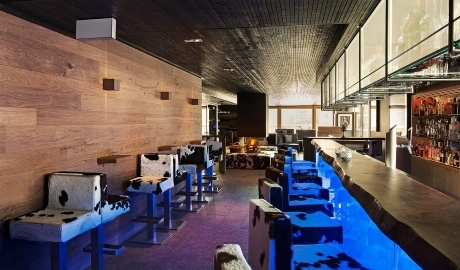 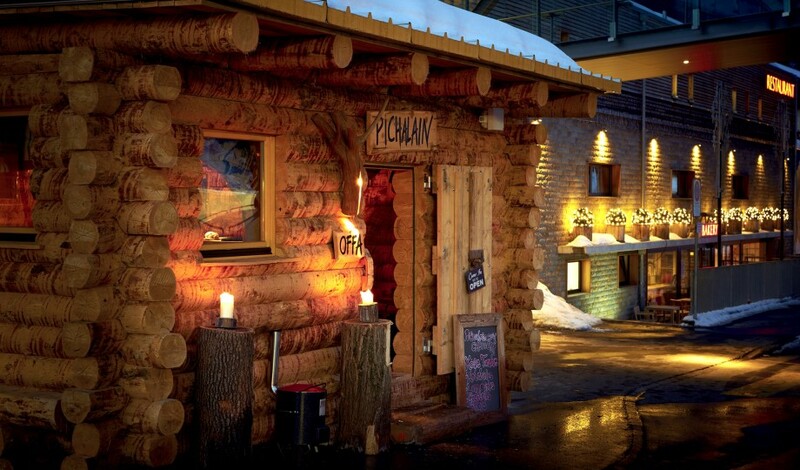 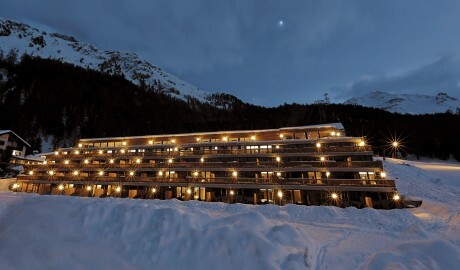 —Enjoy ski-in, ski-out accommodations in Switzerland’s Eastern Alps at a contemporary Alpine-chic hotel that is a gastronomic delight. 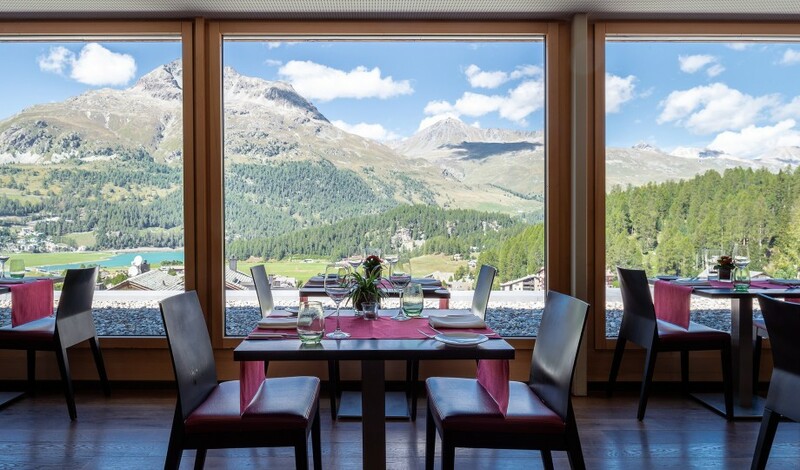 One of the joys of staying at Nira Alpina, a glass-and-timber-built mountain sanctuary just five kilometers from the popular resort town of St. Moritz, is being able to ski right up to the entrance. Sitting atop the village of Silvaplana, Nira Alpina is the gateway to some of Switzerland's highest mountains. 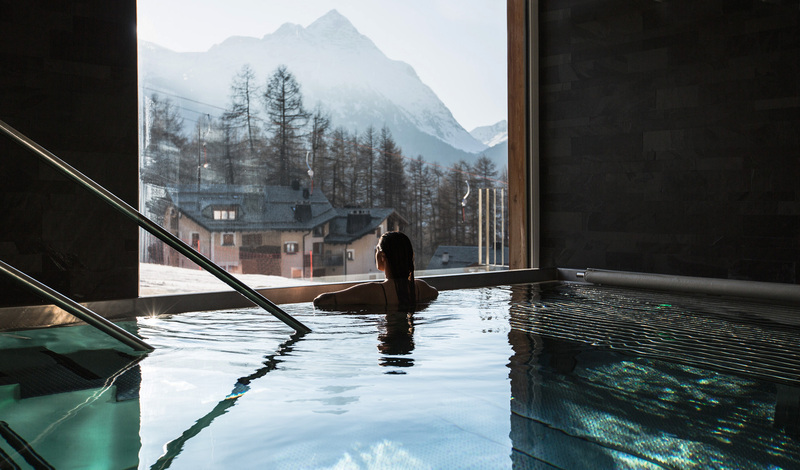 The hotel appeals to summer and winter adventurers: 120 kilometers of ski runs rush down the slopes towards Silvaplana Lake at the middle of the mountain range, and the surrounding area offers exceptional hiking/biking trails, windsurfing, sailing, and canoeing. 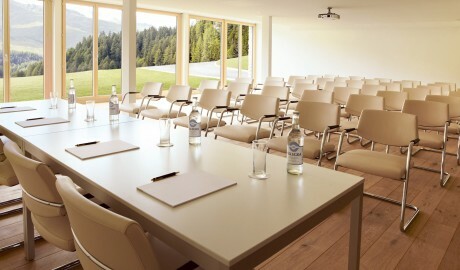 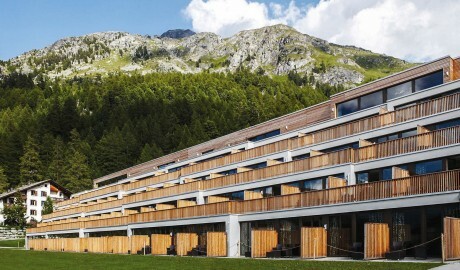 Inside, award-winning hotelier Puri has created a soothing space for travelers to enjoy the Swiss Alpine style and unobstructed views of the mountains. 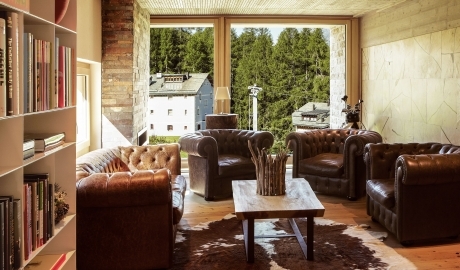 Locally-sourced materials like wood and granite are just as likely to be seen as elegant swathes of glass, which let the outside world become a part of the building's interior. 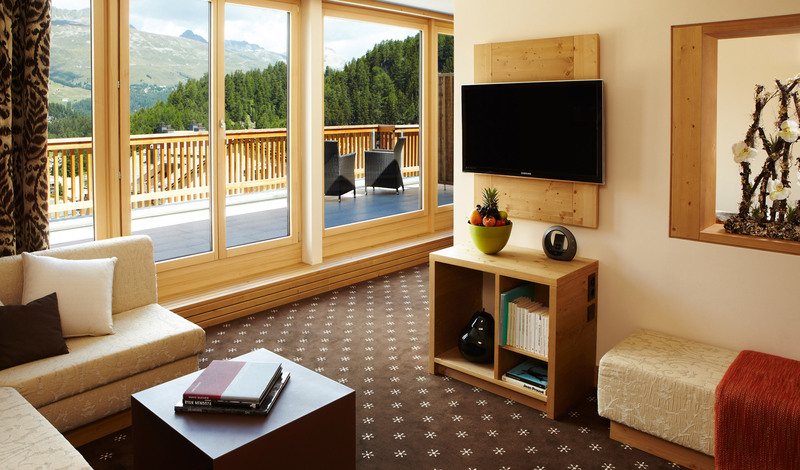 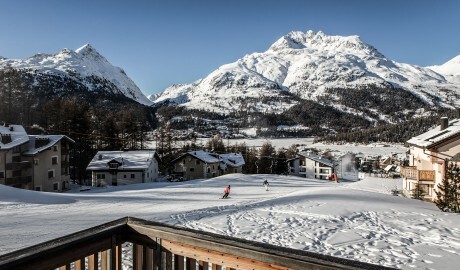 With the Engadin Mountains visible from every room and the suites’ private balconies or terraces, guests are constantly reminded of the hotel’s location amid nature’s beauty. 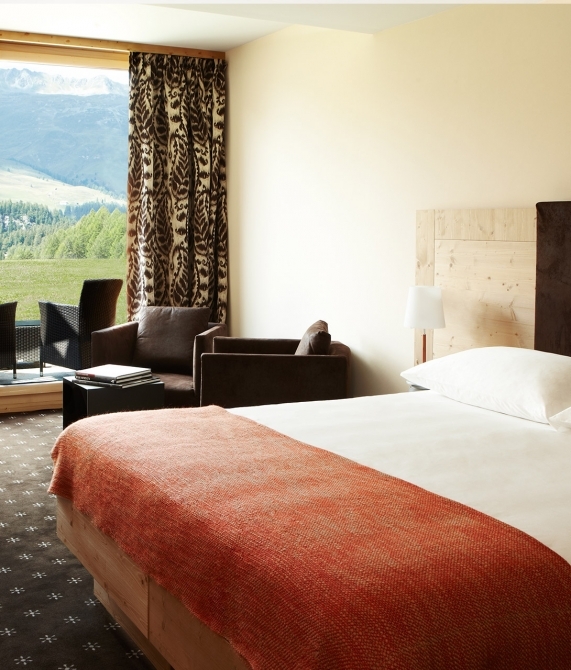 Ranging from 20 to 50 square meters, the guestrooms are all a spacious showcase of modern minimalism characterized by local materials, king-size beds, and a contrast of refined and rough textures. 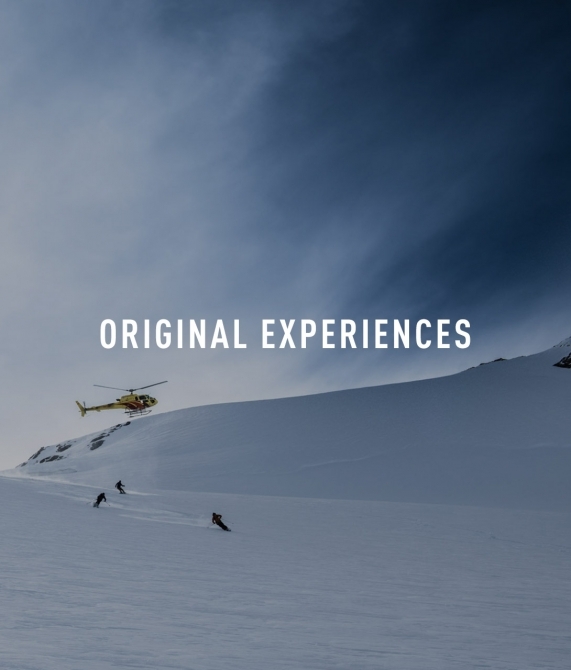 As time passes, what endures are the moments that moved your soul or altered your mind—the Original Experiences that stay with you long after you’ve returned home. 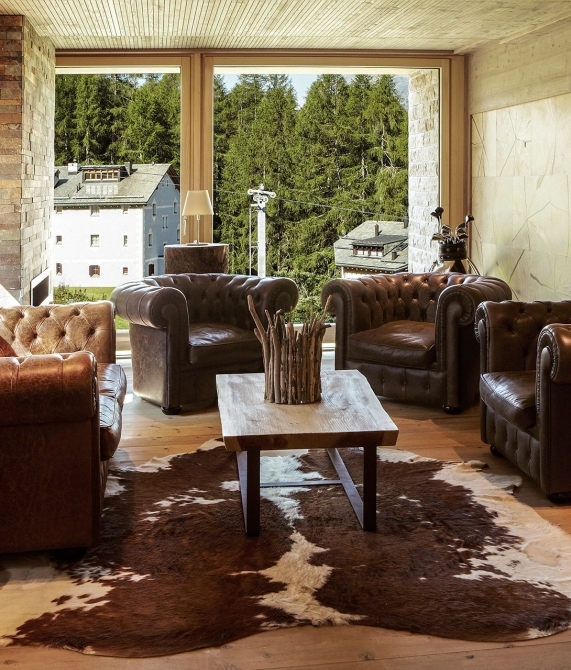 Click here to read more about the Original Experiences that await at Nira Alpina, and begin dreaming up your next extraordinary trip. 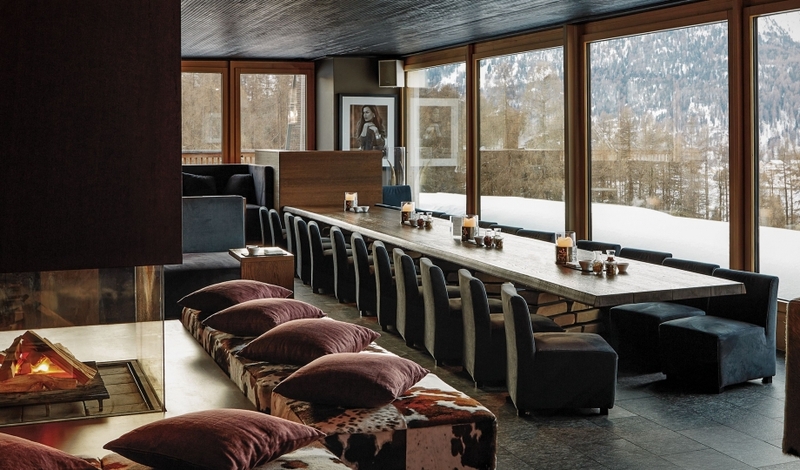 The interior design showcases local materials in all their glory—from wood and granite to animal skin rugs—and finds a common ground between Alpine tradition and sleek modernism. 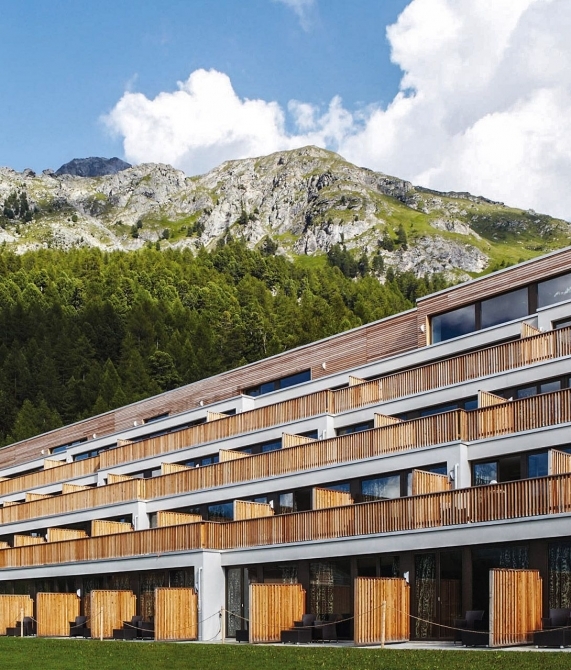 At Nira Alpina, not only can one connect directly with a nearby cable car station via a glassed-in covered walkway, but the building has been skillfully sculpted to let the scenery shine through. After four decades working for some of the world’s biggest hotel brands, such as Rosewood, Ritz-Carlton, Raffles, Fairmont, and Peninsula, Puri struck out on his own in 2008. 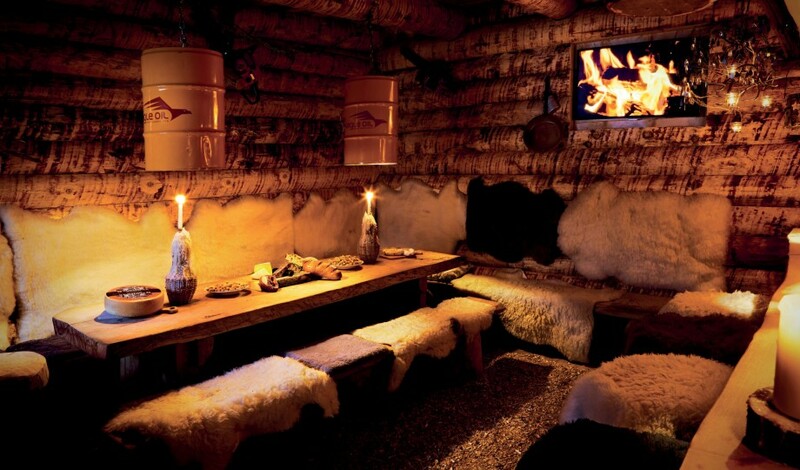 He knew that in order to deliver the kind of service and attention to detail he wanted, his future would have to lay with smaller, boutique properties. 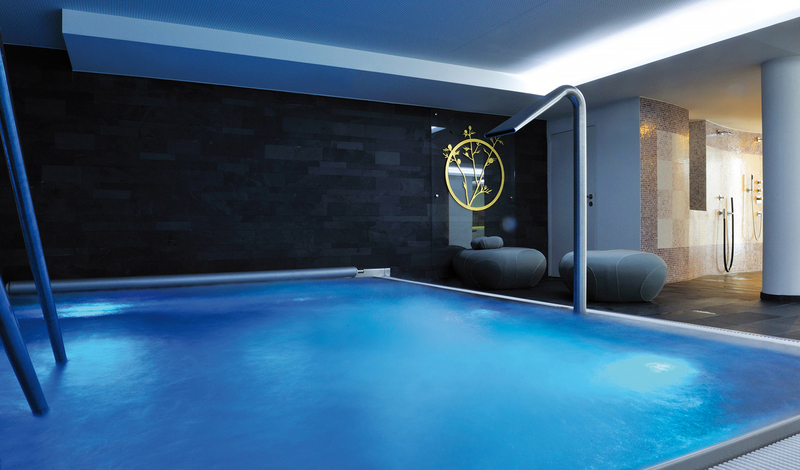 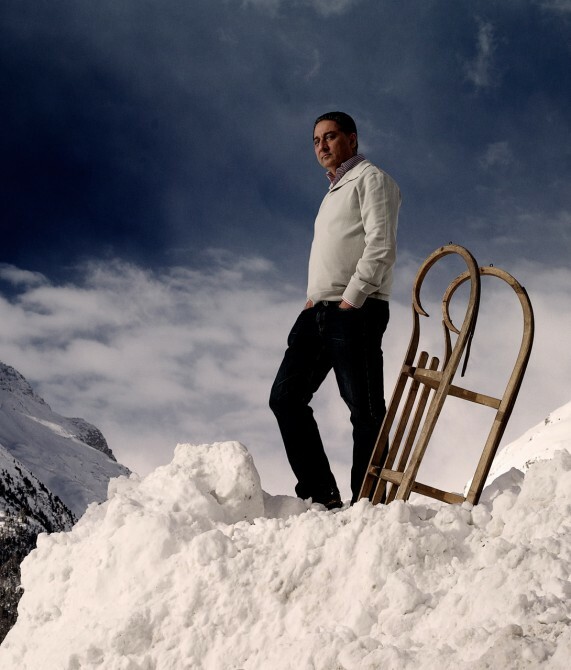 After launching his first Nira-branded hotels in Mauritius and Edinburgh, he opened Nira Alpina, a modern mountain resort in the historic Swiss town of St. Moritz that has helped remake alpine luxury for a new generation of travelers.